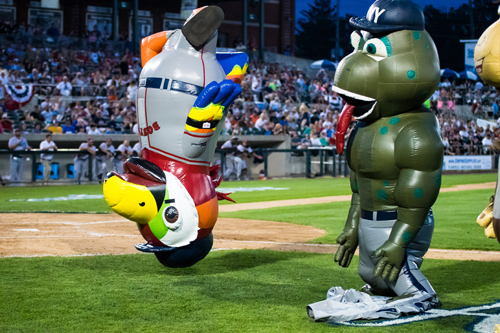 The ZOOperstars will entertain fans throughout the game. 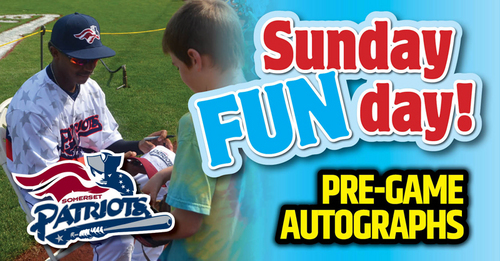 Come out and enjoy one of the best entertainment acts in minor league baseball! 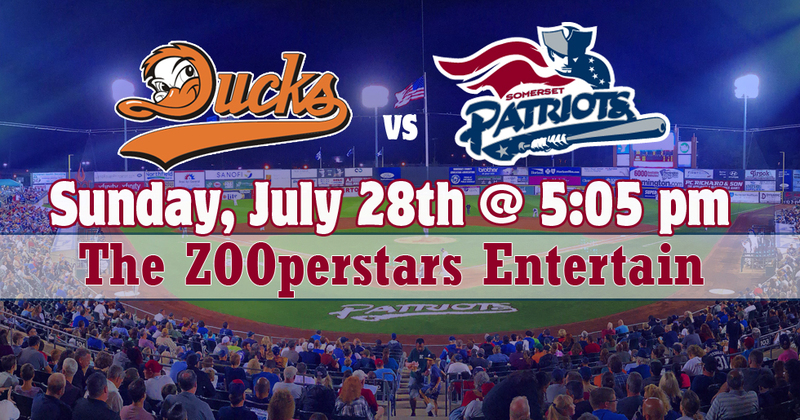 The game features Scout Night with the Somerset Patriots. 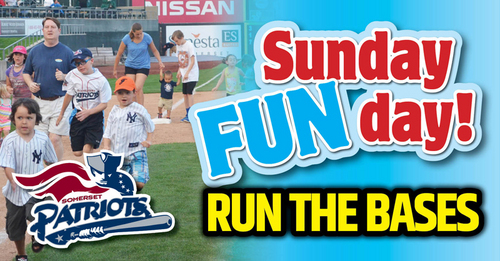 Bring your Scout Group out to the ballpark to enjoy an evening of fun. 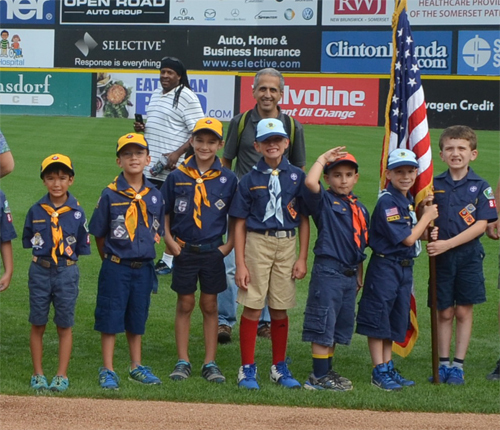 Scouts will participate in a pre-game parade and arc the infield for the National Anthem. Autographs begin when gates open at 4:00 pm.